I am an empath, clairvoyant, clairsentient, clairaudient and a medium. 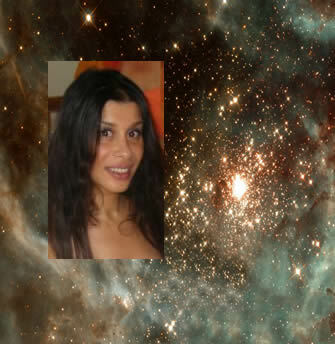 I had incarnations as a High Priestess in Lemuria and Atlantis, also a Galactic Healer from other star systems. and normal for me, I remember thinking I have been through this before. of the 7th dimension and Archangel Michael before working with individuals. has enabled me to see the Higher picture and the Divine Truth in life and beyond. has attracted into a person's life. I heard the voice of God say to me "it is the ego that seperates itself from me"
I also specialise in assisting people with drug and alcohol awareness and facilitate reconnections and repair and alleviating ascension symptoms. I walk between the worlds, aware of what is going on beyond the veils. of Love, when we embrace all with Divine Love we dissolve fear completely." a lot of duality and fear based energies."